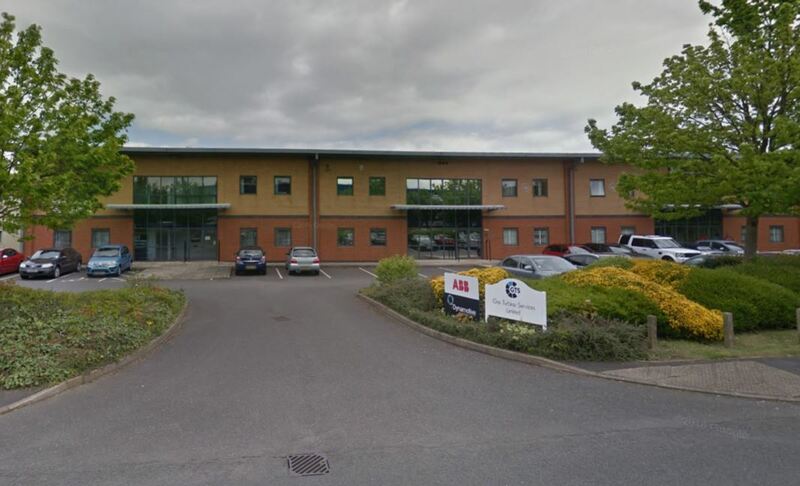 Shortland Parsley are please to confirm the letting of Unit A, Plot 7B Whitwick Business Park, Stenson Road, Coalville to ABB Limited on a 10 year lease for a local partnership Landlord. The modern 6,189 Sq. Ft. industrial unit benefits from an eaves height of 6 meters, full height electronic loading door leading on to the communal service yard at the rear, with high standard office accommodation at the front of the property on the ground and 1st floor. The building was let with 15 car park spaces. 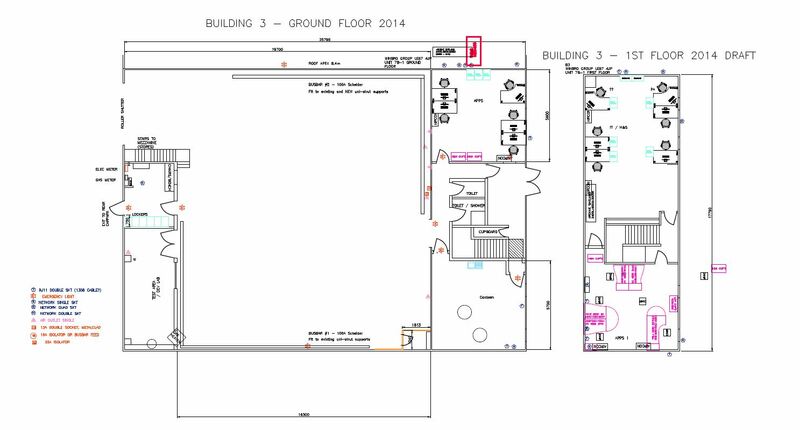 During the term of the lease, Shortland Parsley & Cresswell Property Surveys finalised dilapidations with the previous tenant, a multi-national aerospace machines and technologies company. This ensured that the subject property was re-let after a very short void period, whilst solicitors acting for both parties finalised the new lease.